In the second episode of the newly-released Netflix program titled "The Toys That Made Us," interviews with people who worked at Mattel — the American multinational toy manufacturing company — during Barbie's inception were featured. Jack Ryan, an American designer who worked at the well-known US toy company for 20 years, was the primary creator behind the too-skinny Barbie doll, the wildly-popular Hot Wheels toy cars and the successful Chatty Cathy ‘talking' doll. Before he established himself as the postwar US boss of toy brands, Ryan — like many engineering peers — worked in the aerospace industry, designing and building weapons. After graduating from Yale University, Ryan worked at aerospace company Raytheon as an engineer, contributing to the AIM-7 Sparrow and MIM-23 Hawk missiles, a medium-range semi-active radar homing air-to-air missile and a surface-to-air missile, respectively. In 1955, then-president of Mattel Ruth Handler offered him the position to head research and development, which he accepted. 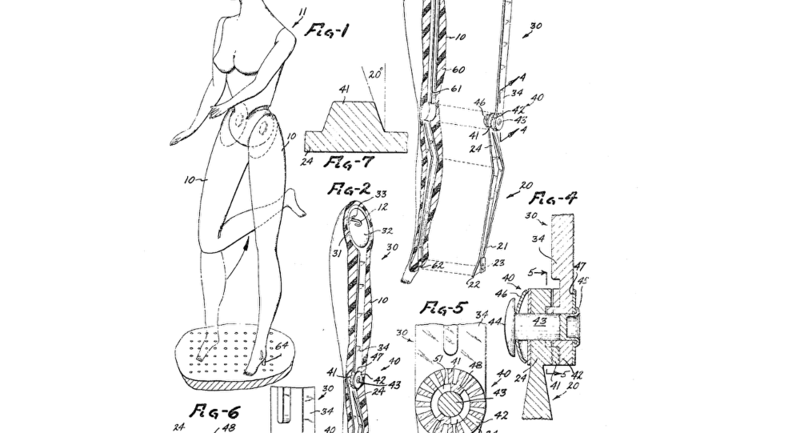 During his time at Mattel, Ryan designed the Barbie doll with her flexible knee joints and ability to twist and turn. By 1959, 300,000 Barbies had been sold and in 2009, the Barbie doll industry had generated a staggering $3 billion in sales, Popular Mechanics reported. In 1980, Ryan sued Mattel for not paying him royalties. He had been promised a 1.5 percent royalty on all toys he designed. The two parties settled out of court for an undisclosed fee. Married five times, including at one point to proto-reality celebrity Zsa Zsa Gabor, Ryan committed suicide in 1991, two years after suffering a debilitating stroke, by shooting himself in the head, according to the New Yorker. The Barbie brand, now in the process of celebrating its 60th year, saw $1 billion in sales in 2018.